Sometimes less is more. Such is the case with the things we put on our skin, food, and clothes. Nobody wants to come into contact with additional chemicals or unnatural additives if they can help it. For pregnant moms, finding all natural solutions is even more top of mind. Here's three natural, mom approved remedies you can try for your most common pregnancy problems. At Weleda, ingredients are carefully selected to support the harmonious connection between nature and mankind. Weleda supports Fair Trade Farming and is committed to treating nature in a responsible and caring way. Approximately 3/4 of their plant ingredients come from organic or biodynamic farming or from wild collection. Try the “Essentials for the Mommy-to-Be” kit. It includes stretch mark massage oil, cellulite body oil, and skin food to properly moisturize your skin and alleviate the uncomfortable symptoms of pregnancy on your body. Especially for first time moms, anxiety and stress are very common during pregnancy and can manifest in many different ways. You may not even realize you are experiencing it until you slow down and consider your symptoms. Headaches, lack of appetite, trouble sleeping, easily irritated. Does this sound like you? 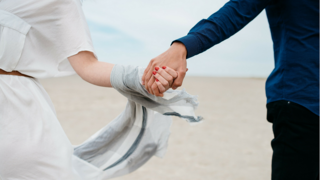 MBSR provides a community-oriented course focused on education and practice that cultivates ongoing motivation, support, and feelings of acceptance and belonging. Highly respected in the medical community, MBSR is complementary to traditional medicine and psychological treatments. For those experiencing serious anxiety during pregnancy, MBSR can be an extremely helpful program. You meet for a minimum of 45 minutes a day at least six days a week with others suffering from many different conditions. In this group, you will practice changing your mindset to see chores as exciting challenges, develop a disciplined meditation practice, and focus on the here-and-now. Read more at the Center For Mindfulness. Many yoga centers offer prenatal and meditation yoga classes. Some places even specialize in maternity classes, including mother-and-baby classes after you give birth. 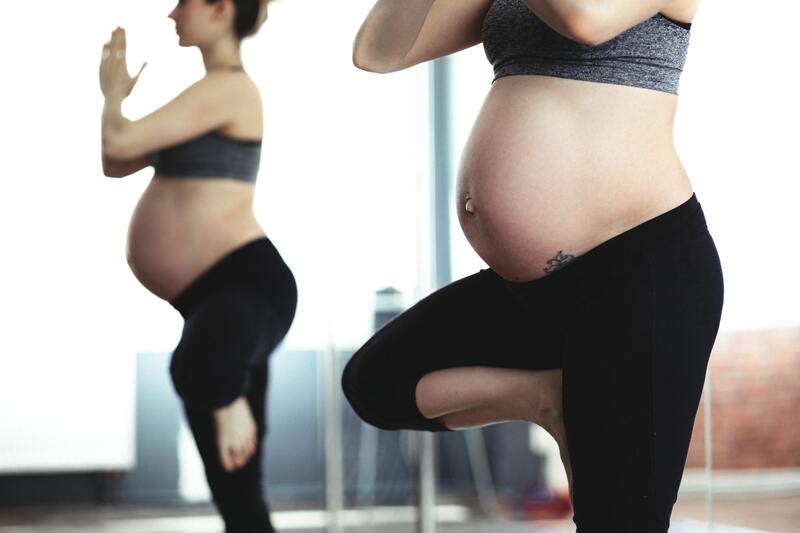 For many women who suffer anxiety during pregnancy, attending a prenatal yoga class is enough to establish your own mindfulness and meditation practice. These classes focus on breathing, stamina, pelvic floor work, restorative poses, and core strength. 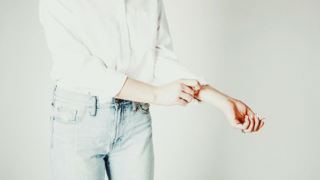 You will also have the opportunity to connect with other mothers-to-be during the class as well as take home valuable calming exercises you can practice whenever you feel anxious. Learn more at the Yoga Journal. As many as fifty percent of all women will experience a urinary tract infection by the age of 32, thirty percent by age 24. 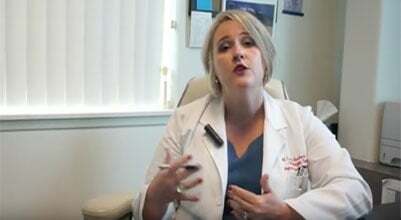 Twenty to thirty percent of women who have experienced one UTI will experience another. Pregnant women are especially susceptible. 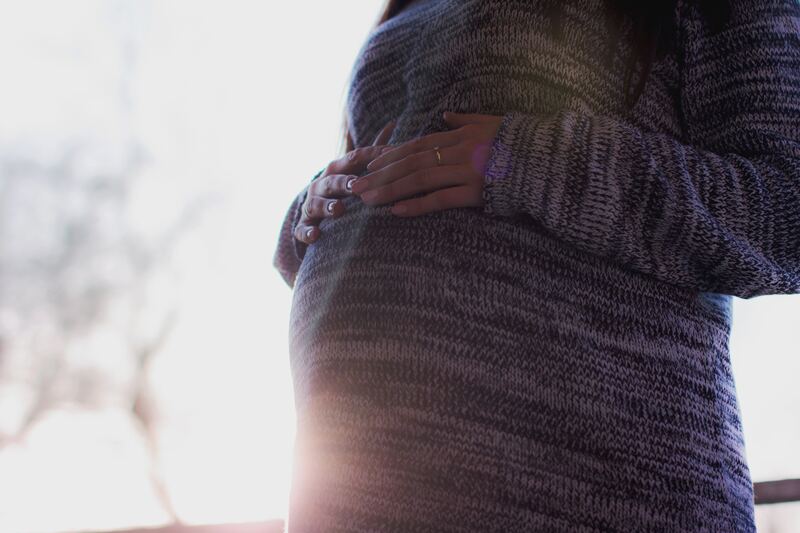 Many of the antibiotics that are approved for use during pregnancy—such as penicillins—are not generally recommended for urinary tract infections. And when used in early pregnancy, some antibiotics have been associated with miscarriage. Besides the obvious risks associated with taking them during pregnancy, antibiotics can have other negative side effects—some as serious as permanent nerve damage—and the more infections we have to treat with antibiotics, the more bacteria will develop resistance to antibiotics, making them less effective over time. Worst of all—women who take antibiotics for their urinary tract infections are more likely to get another infection later on. Which is why it’s important to focus on UTI prevention instead of having to wait and treat an active infection. 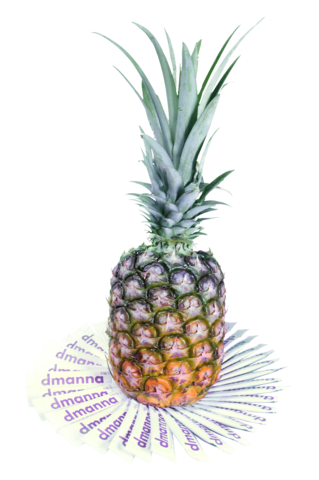 Dmanna is an all-natural supplement made of pure d-mannose, a sugar found in berries, peaches, and other natural sources. In addition to being used to treat some genetic diseases, D-mannose is scientifically proven to prevent up to 85% of all urinary tract infections by attaching to the harmful bacteria and flushing them out of your system when you urinate. Combined with proper hydration (we recommend drinking as much as 3 liters per day), Dmanna is the one-two punch to knock out your UTI before it starts. The best part? It’s naturally sourced from the highest quality ingredients you can trust––no fillers, no flavorings, just pure UTI prevention. There are no long-term side effects, and it’s safe for use during pregnancy. Click below to find out more Dmanna, the natural UTI prevention supplement.